A mystery illness has sickened seven people in southeastern Alabama, killing two of them, according to the state Health Department, but it's not clear whether the patients – or their symptoms – are connected. "At this time, there is no epidemiological link between these patients," an Alabama health department document states in bold type. The patients' ages range from their mid-20s to their late 80s, Dr. Mary McIntyre, who is leading the investigation, told ABCNews.com in an email. Location aside, McIntyre said the patients had no commonalities other than that the "majority" of them had "co-morbidities like smoking, COPD, morbid obesity." ""When people get sick close together in time it can make it look like an outbreak is occurring," said Dr. Richard Besser, chief health and medical editor for ABC News. "Good science will tell you whether it is." 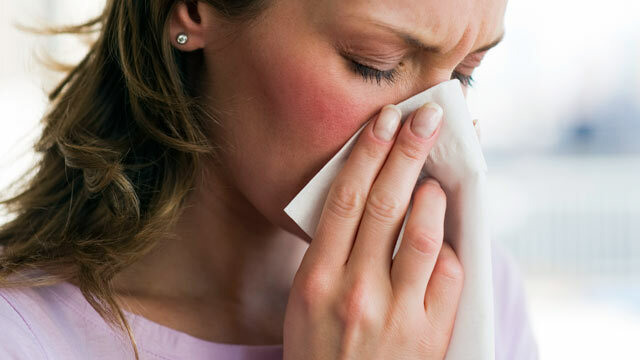 The illnesses started with common flu-like symptoms – shortness of breath, a cough and a fever. But both patients who died had come down with pneumonia, McIntyre said. Besser said most pneumonia patients are never tested to determine what caused their infection, but the Centers for Disease Control and Prevention could offer "state of the art" diagnostic testing to explain the Alabama cases. Health officials will also question the patients' families and friends to determine common exposures and whether the patients ever had contact with one another. The first three cases were reported to the health department on May 16 because the patients were on ventilators but had no known cause for their illnesses, according to a health department document. The most recent case was reported May 19. One of the patients tested positive for H1N1, the "swine flu" that began in spring 2009 and peaked the following October, according to a health department document. Another patient tested for a strain of influenza called AH3. It's not yet clear whether either flu played a role in this cluster of illnesses, the document states. The five patients who are still living seem to be getting better, McIntyre said. One of them was released Tuesday.